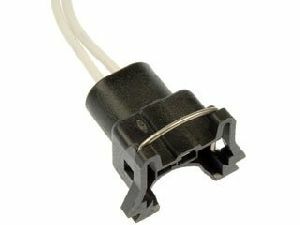 Showing 1 - 2 of 2 Products for EGR Vacuum Regulator Solenoid Connector. Overall Length (In): 15.75 In. Wire Harness Length (in): 11 In.